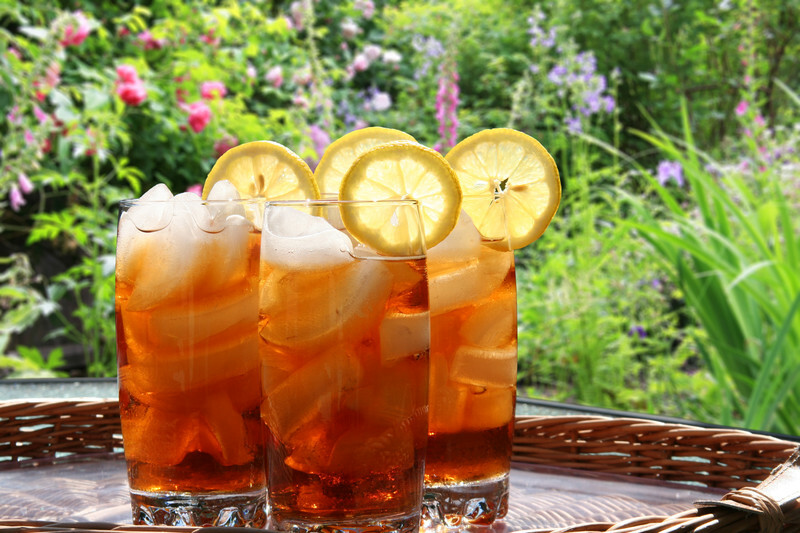 Lipton Iced Tea Refreshes Naturally, Giving You A Boost! 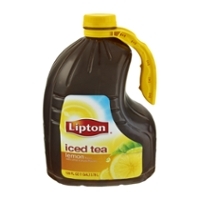 Lipton Iced Tea is tasty good. 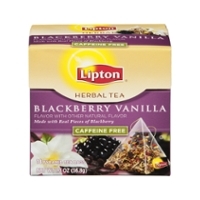 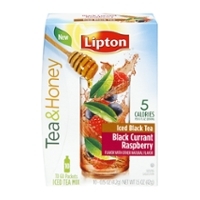 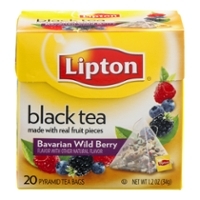 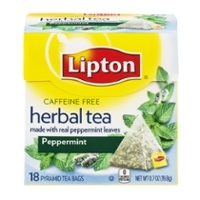 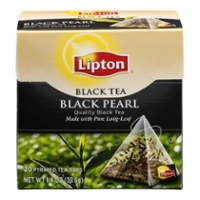 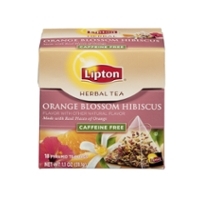 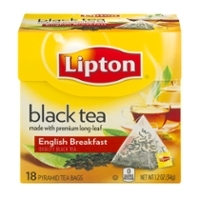 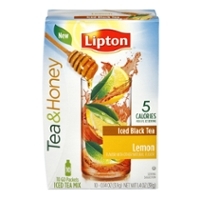 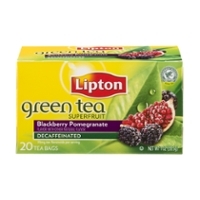 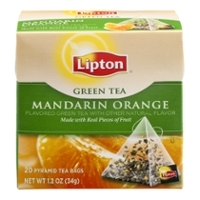 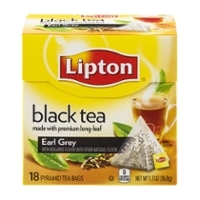 It is sold in many forms and flavors, expanding and focusing on customers like you and me who can appreciate tea and want something other then a simple cup o' black tea, soda, or a fruit drink. 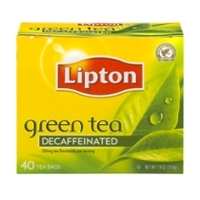 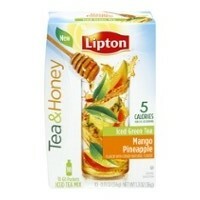 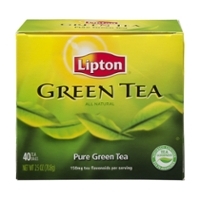 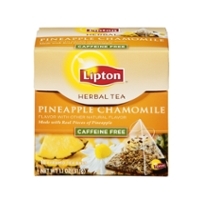 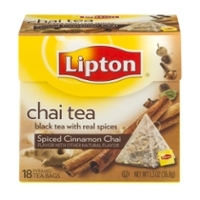 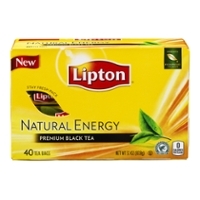 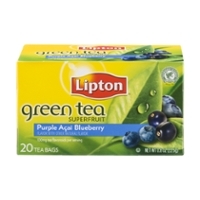 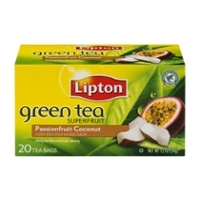 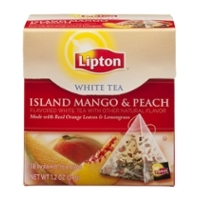 Lipton has stepped up to the plate and has delivered some serious tastes that will challenge your thoughts on tea! 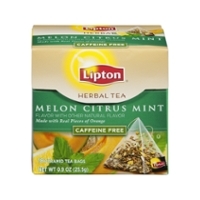 So, stay with Food Run Fix, check out what we can get you, and enjoy your quiet time with some great tea! 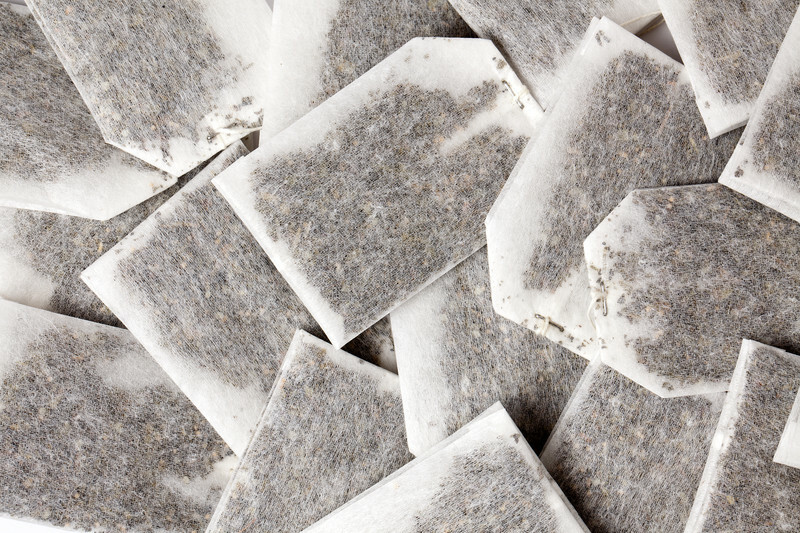 A Pile of Tea Bags! 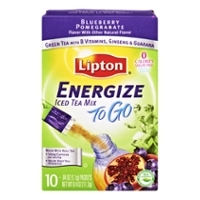 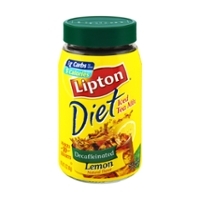 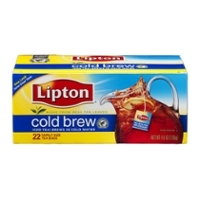 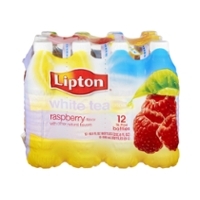 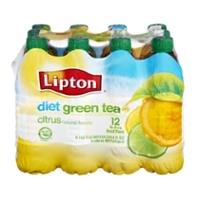 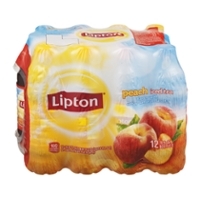 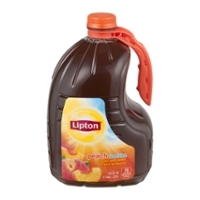 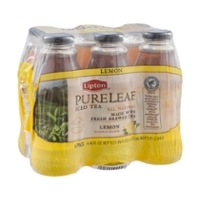 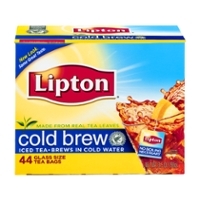 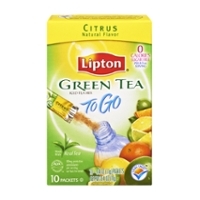 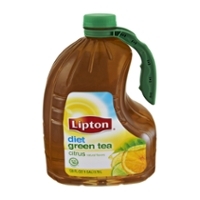 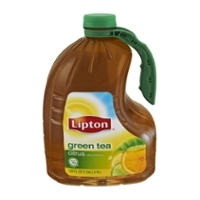 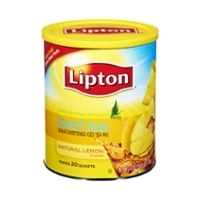 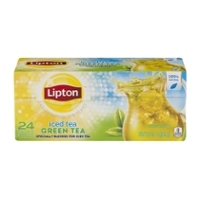 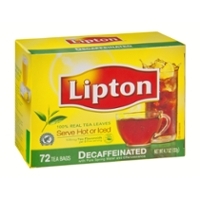 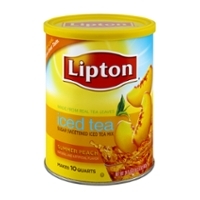 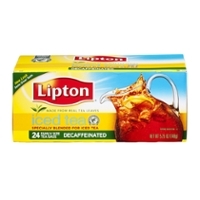 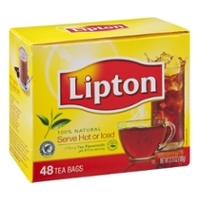 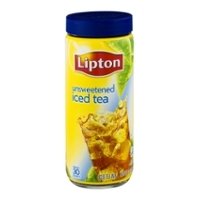 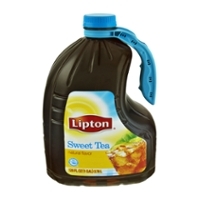 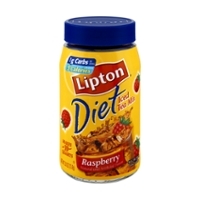 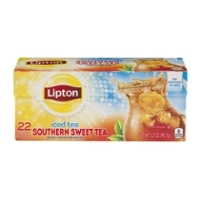 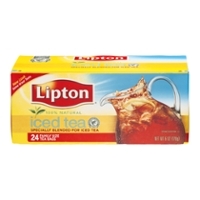 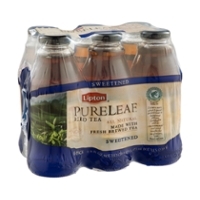 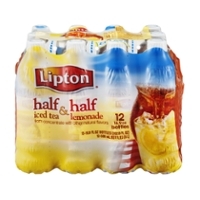 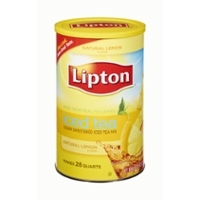 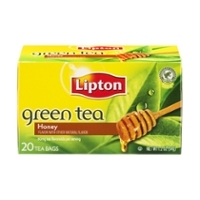 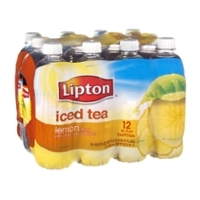 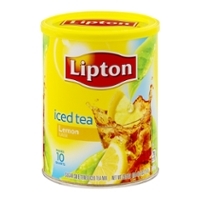 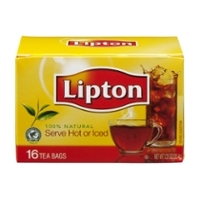 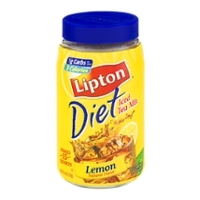 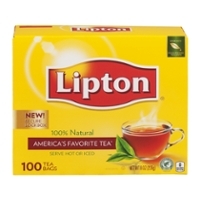 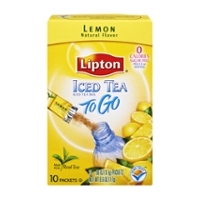 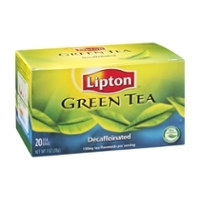 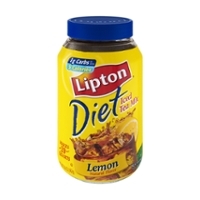 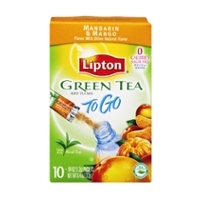 Quick, Easy Lipton Iced Tea To Go...Just Add Water!